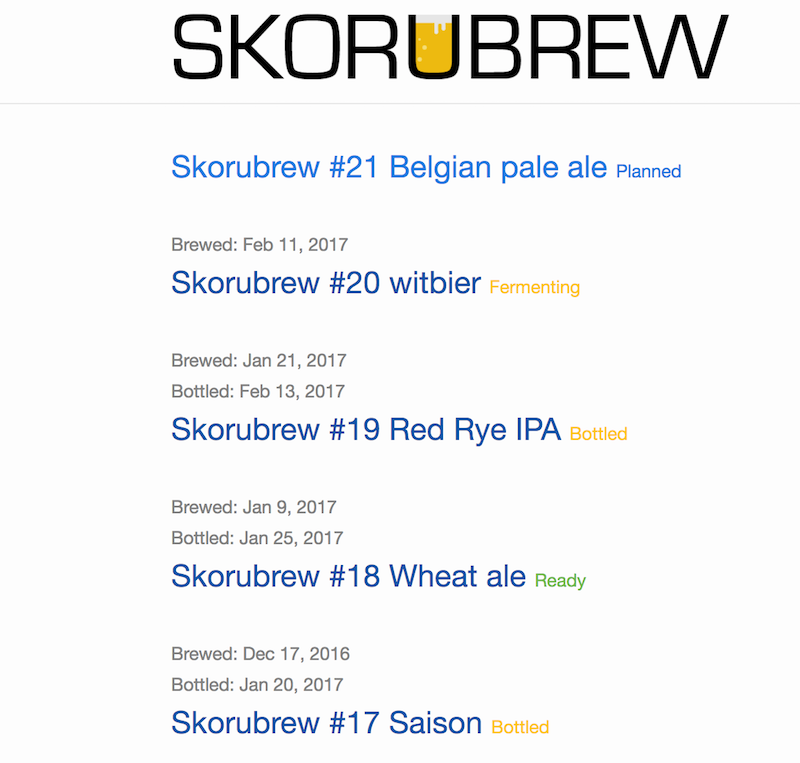 Site to keep track of all my homebrew recipes. Constantly adding new ones as I strive to brew the perfect beer. 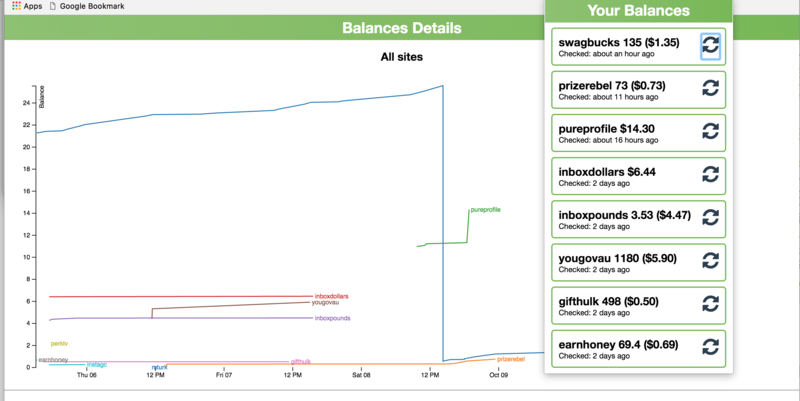 Chrome and firefox extension to track balances across multiple beermoney sites. If you're involved in the beermoney space then this is a great way to keep track of how well each site is performing for you. 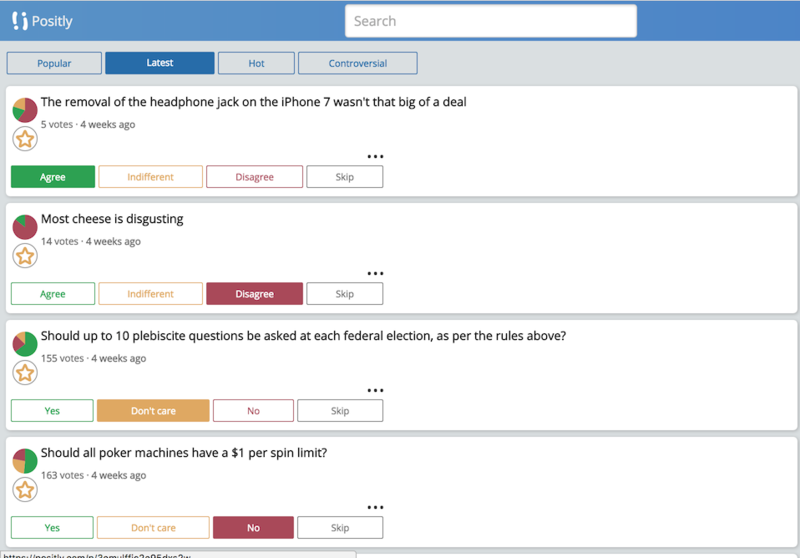 Experiment in tracking peoples opinions. Built using the play framework. No longer active after I couldn't get users to stay interested. Was a good learning experience in both Scala website development and the pains of trying to engage users. When I first moved to London I generated this map based off data from another website to get a feel for how expensive different areas were. 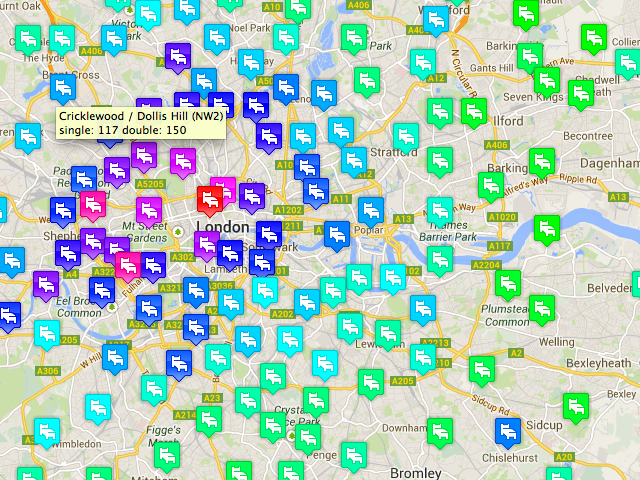 I no longer live in London so haven't been updating this with the latest prices. 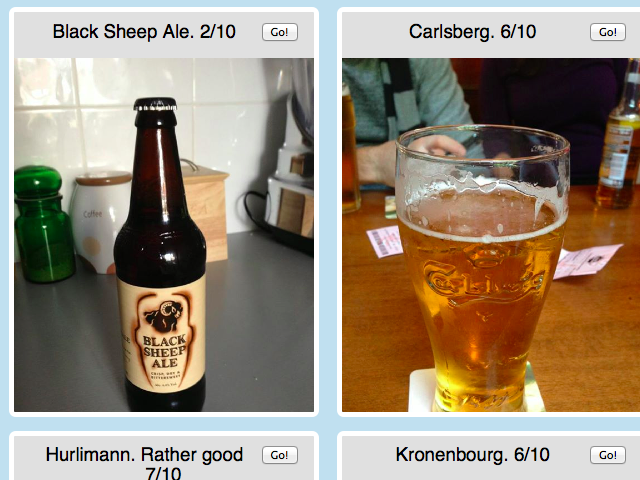 For a long time I've been taking photos of beer and storing them in facebook. To keep track of what I've had I wrote scripts that pull all of the beers from facebook into a format that is easier to search. It's also a testing ground for any other beer related ideas that I have.